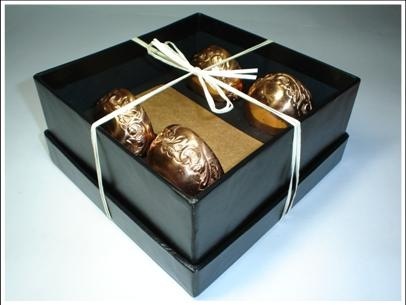 A set of four hand etched copper Diyas in a gift box. 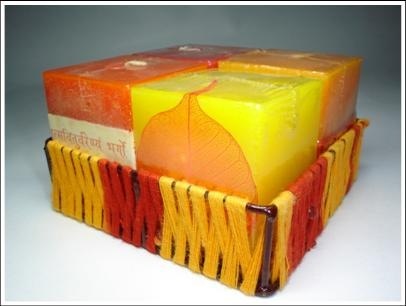 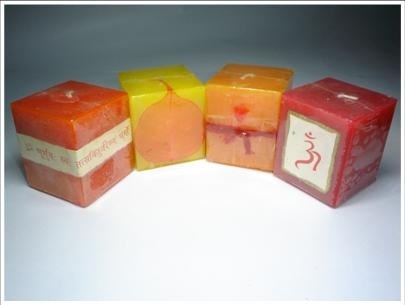 The finest quality of pure paraffin wax with additives has been used to give longer and even burning. 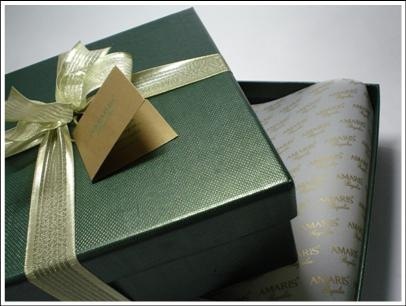 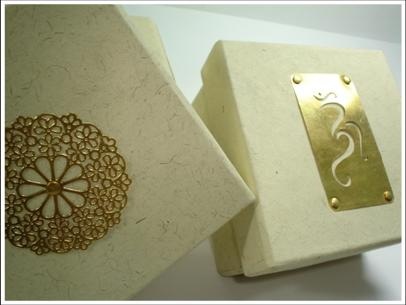 The boxes can be customized with your message, branding and logos. 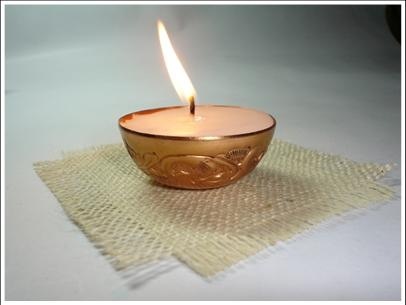 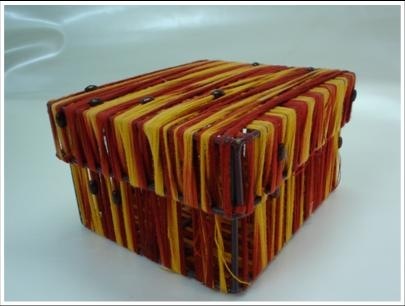 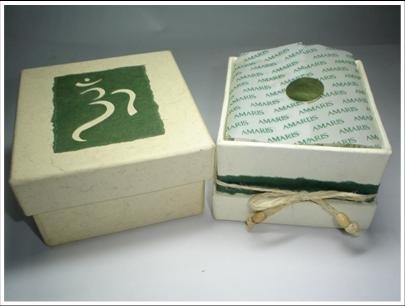 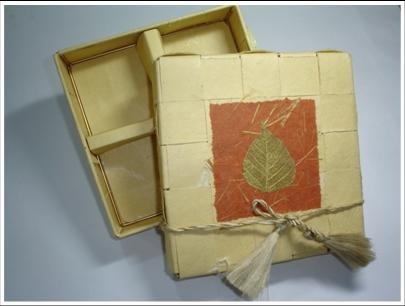 Packaging can also be done for one or two Diyas. 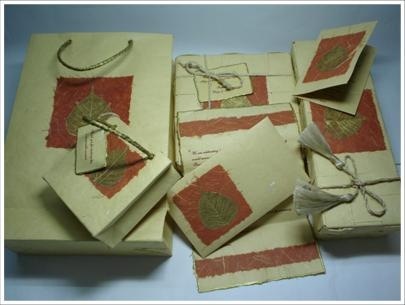 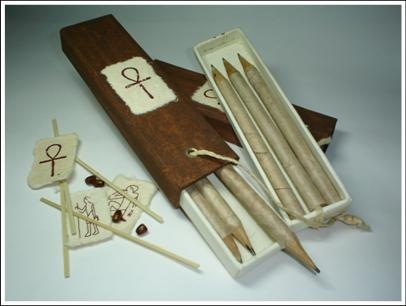 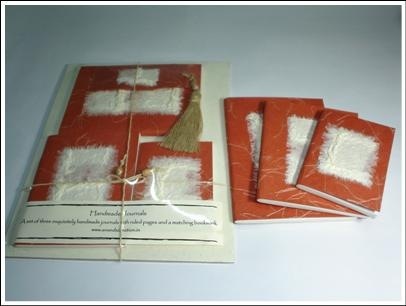 A set of three handcrafted journals with a complimentary and matching bookmark packaged like a gift. 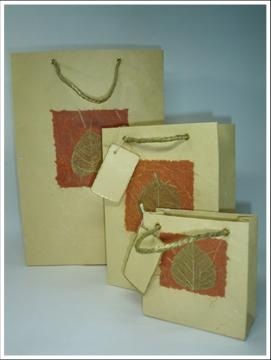 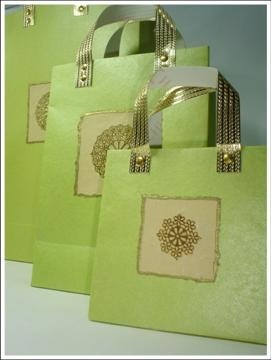 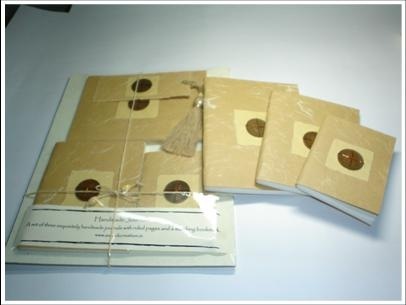 The journals can be customized with your message, branding and logos. 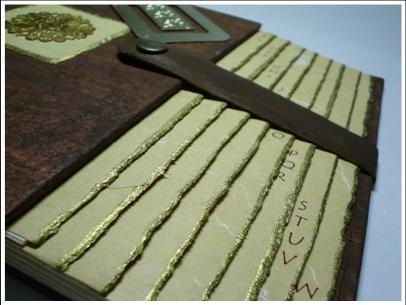 An elegantly handmade book to store telephone numbers. 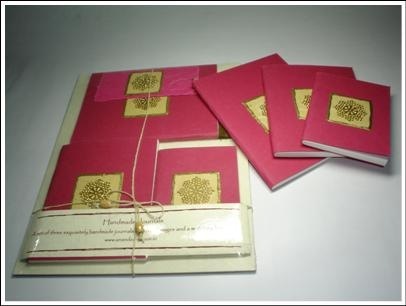 Each book is hand painted and has a matching bookmark in etched brass metal. 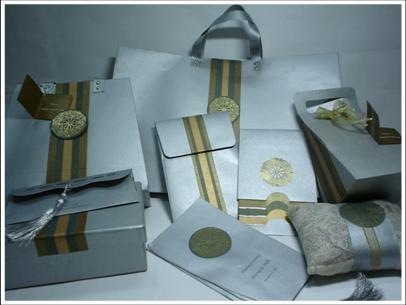 They can be customized with your message, branding and logo. 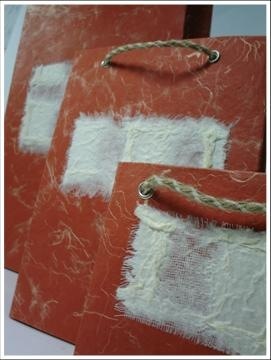 wow, i’m very thrilled about your works! 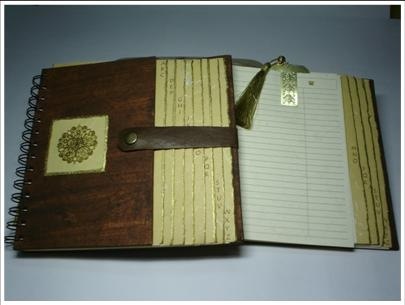 thanks for passing by indie-guest.